Butte High at Billings West (doubleheader), 3 p.m. The Bulldogs (1-1) open Eastern AA when they head to Billings to take on the Golden Bears. Only the first game of the twin bill counts in conference standings. 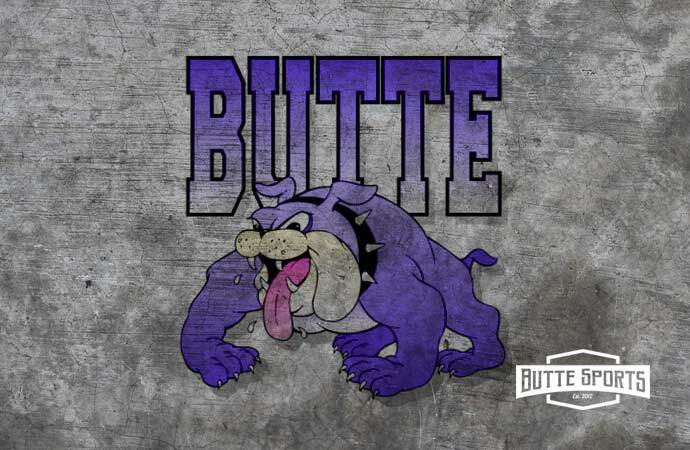 Butte High is coming off Saturday’s split with the Helena schools in Helena. The Bulldogs Beat Helena High 7-3 and fell to Helena Capital 12-3. The Bulldogs will stay in Billings overnight to take on Skyview in an 11 p.m. double dip on Saturday. Butte High vs. Bozeman and Belgrade in Bozeman, 10 a.m.
Butte High hits the road for a pair of matches against the Hawks and Panthers. The Bulldogs are coming off a Saturday’s matches against Hellgate and Big Sky in Missoula. The Bulldog girls beat Big Sky 5-3 and fell 8-0 to Hellgate. Butte High’s boys dropped an 8-0 decision to Hellgate and a 5-3 match to Big Sky.